The CVWMA’s residential (aka curbside) recycling program, the largest in the state of Virginia, serves over 270,000 households in nine jurisdictions. 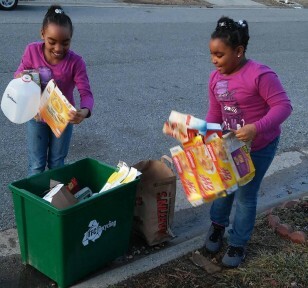 Nearly 125 tons of recyclables are collected each day of residential (curbside) recycling service. 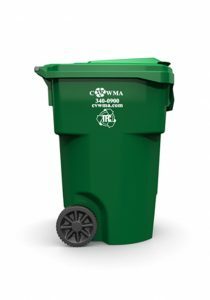 More than 38,000 tons of recyclable materials are diverted from Virginia landfills annually as a result of curbside recycling in central Virginia. Is service is available to my address? Need more info? Call the CVWMA at (804)340-0900 to speak with our team of customer service representatives.